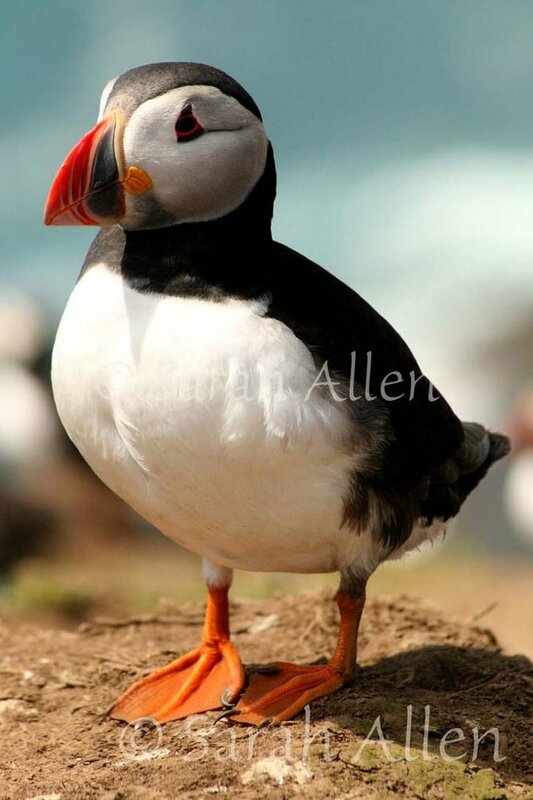 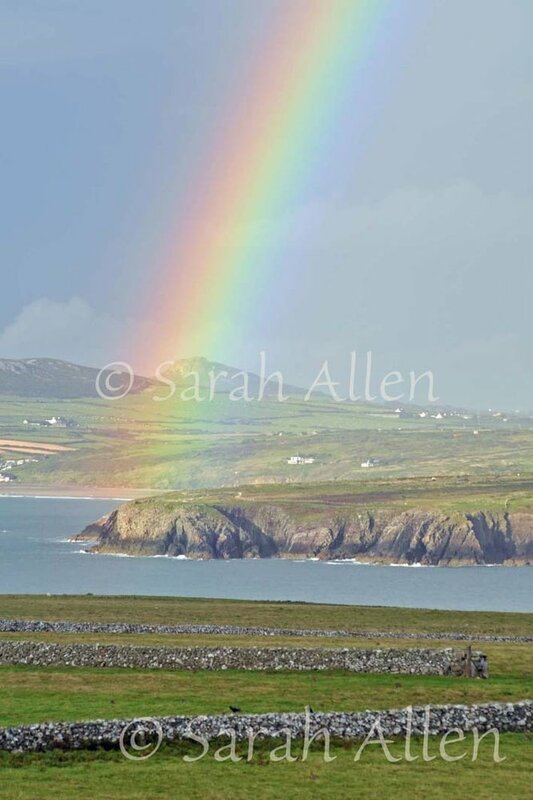 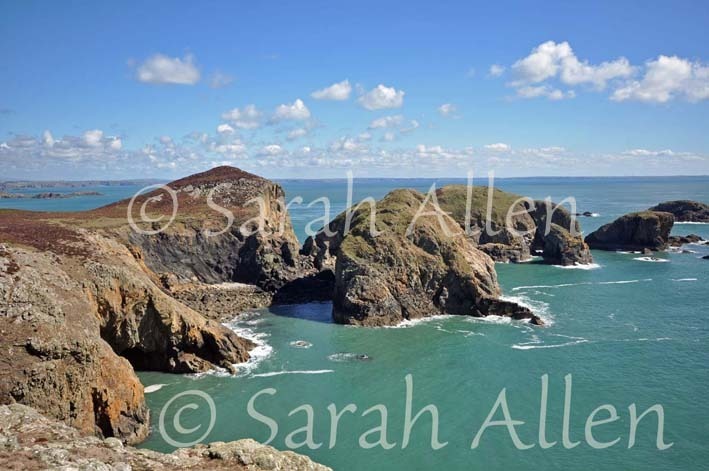 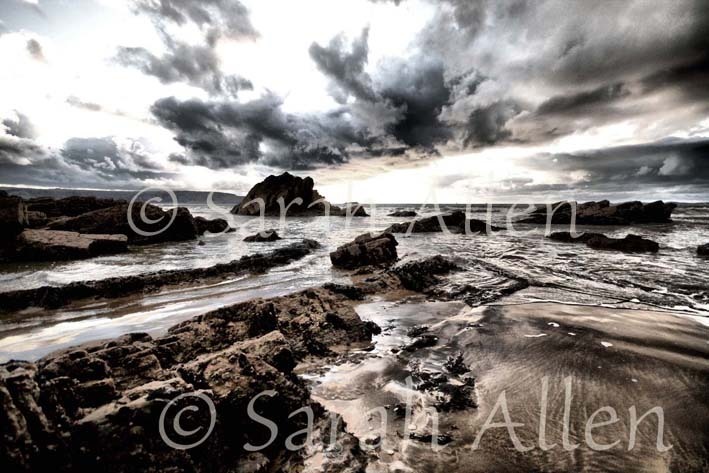 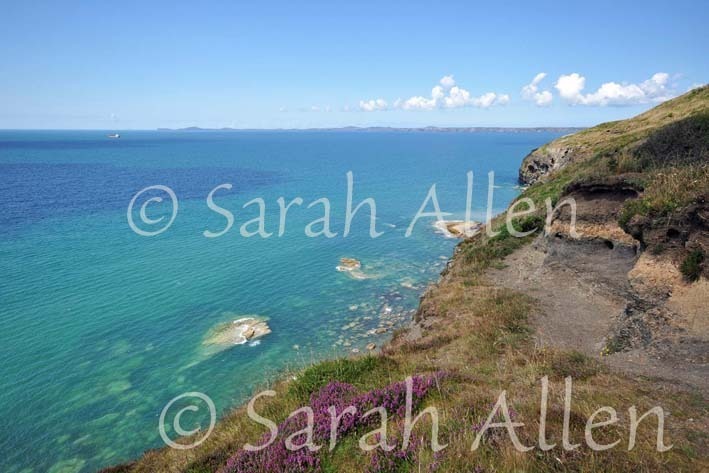 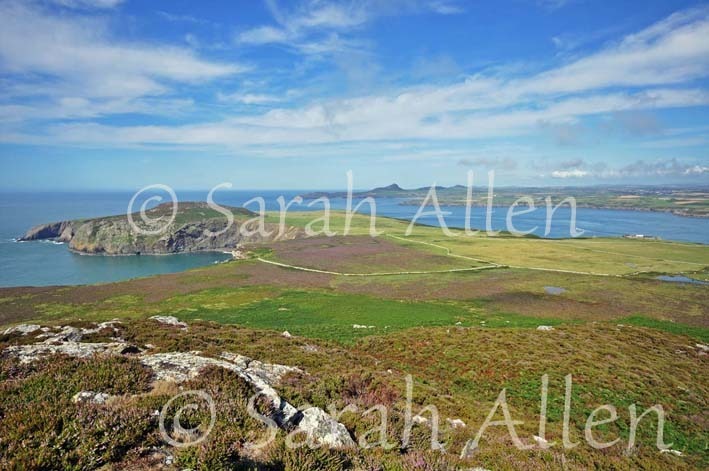 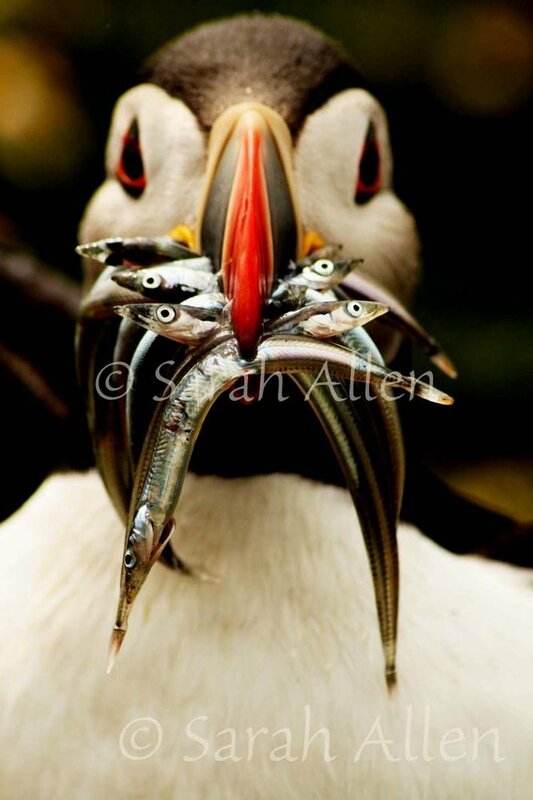 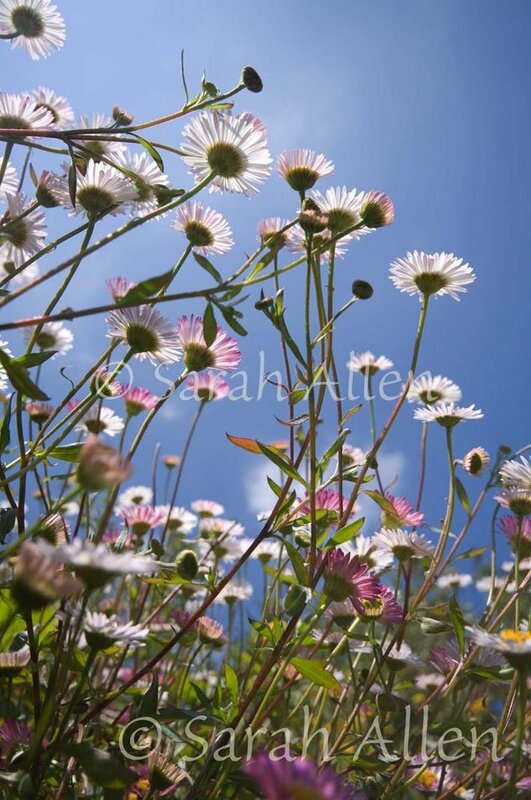 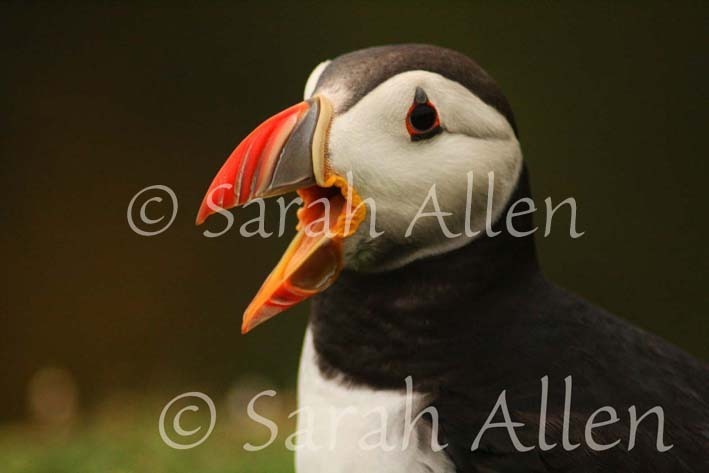 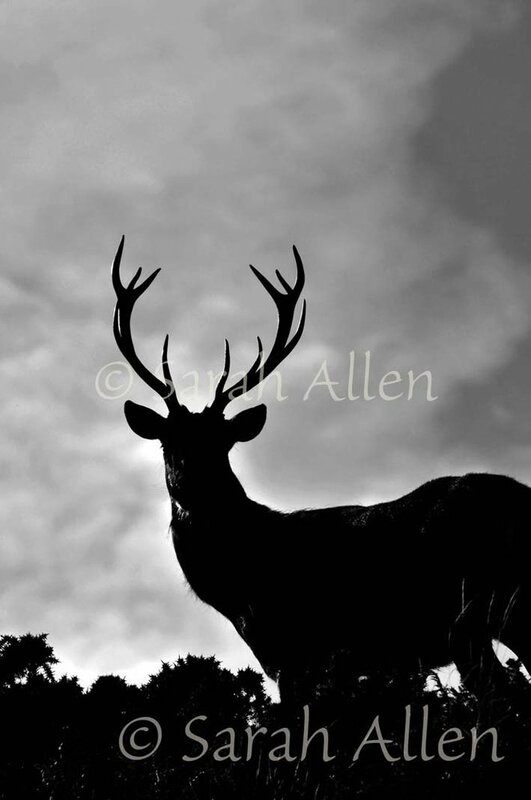 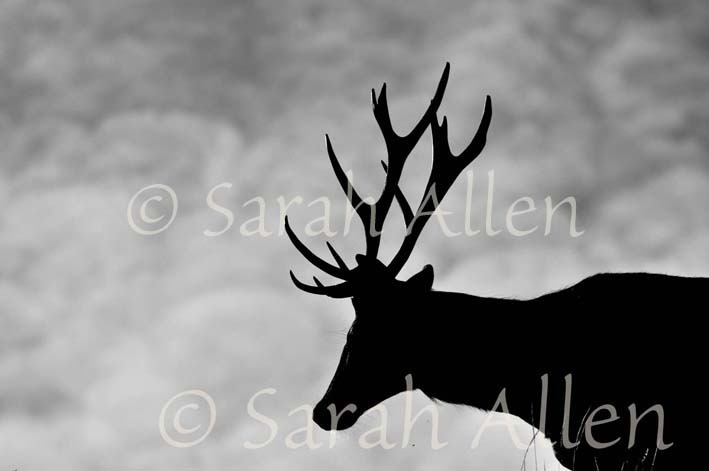 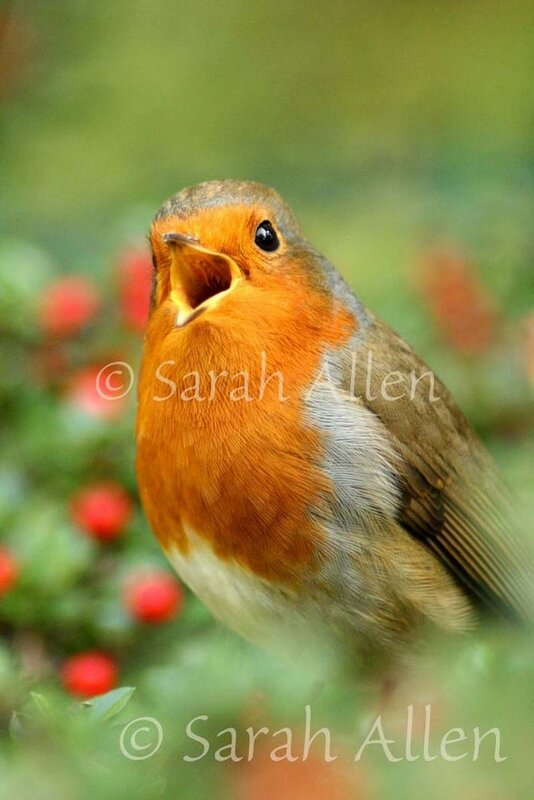 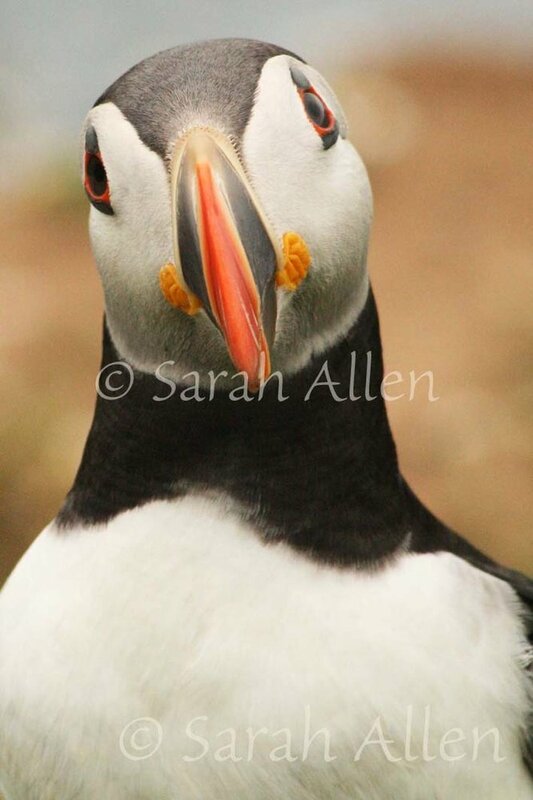 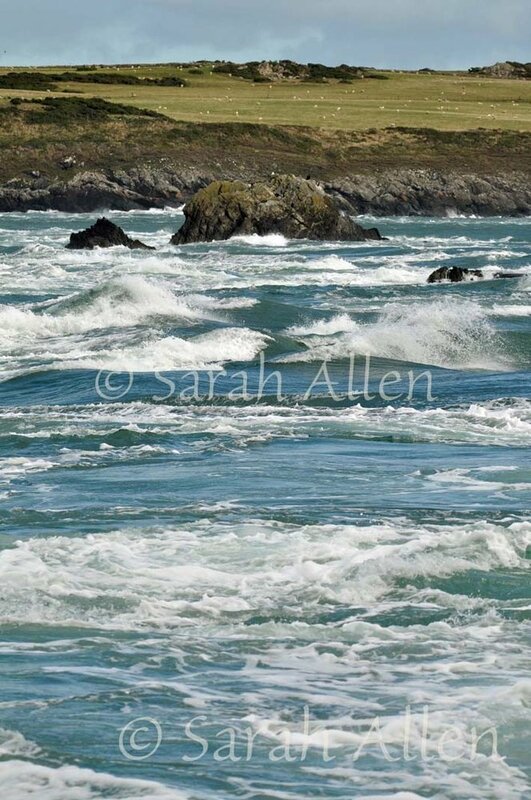 Sarah Allen is a Pembrokeshire, UK based wildlife photographer with passion for capturing the beauty of wildlife and scenery of the UK. 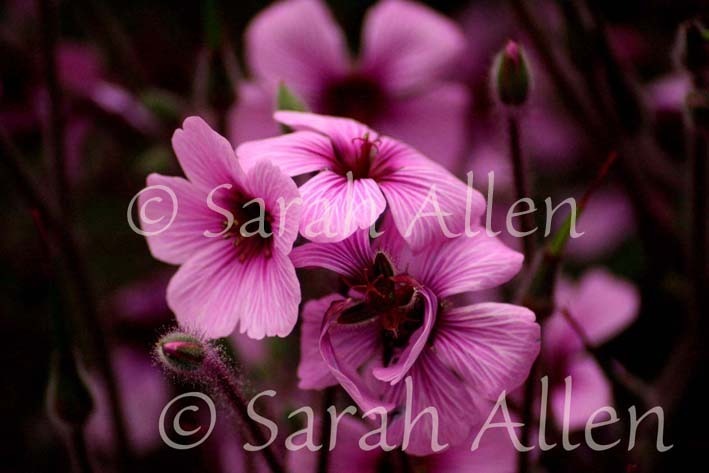 Click on the shop and an image to view print sizes, products and prices. 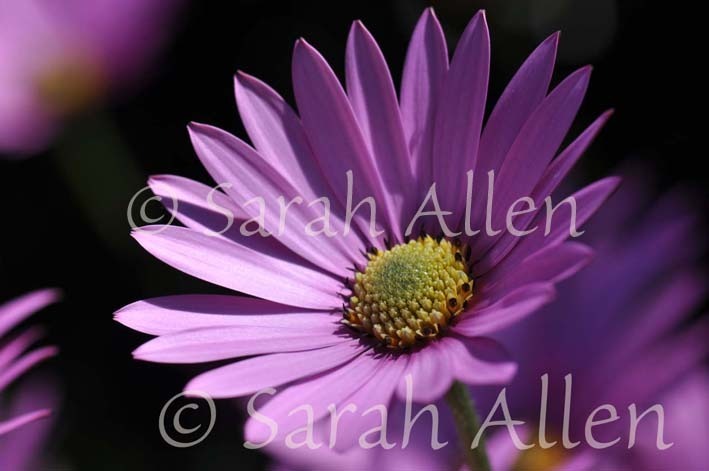 Thank you for your interest and support. 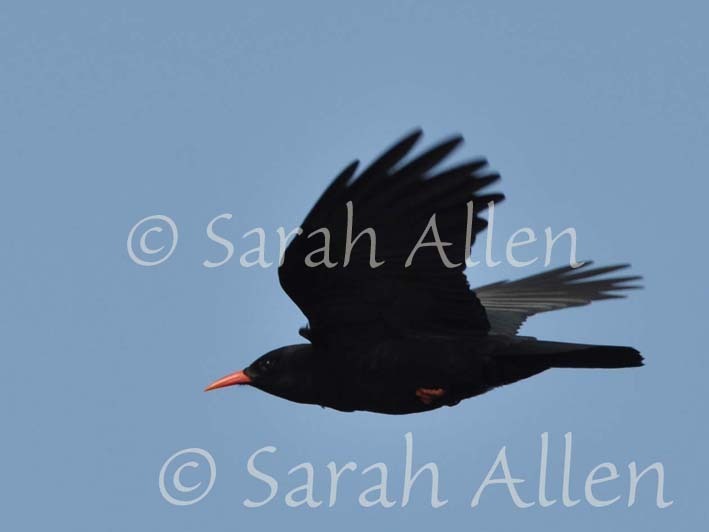 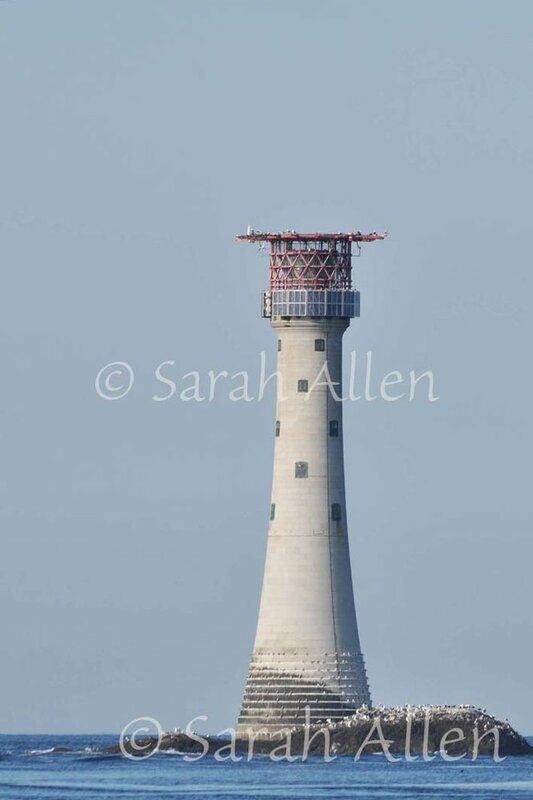 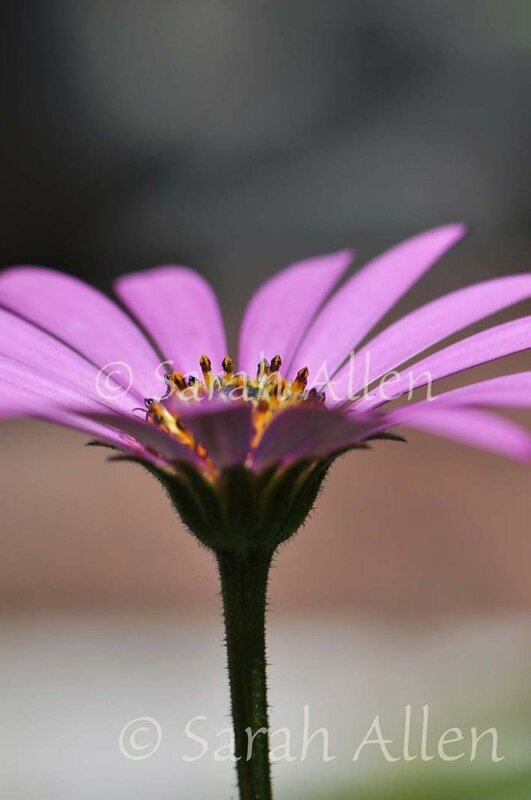 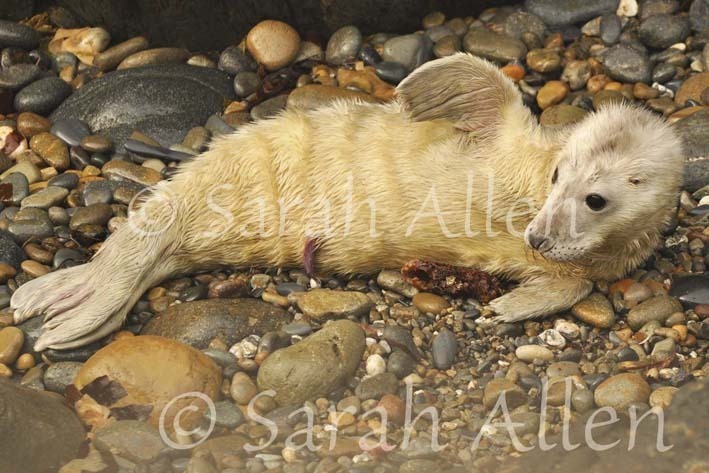 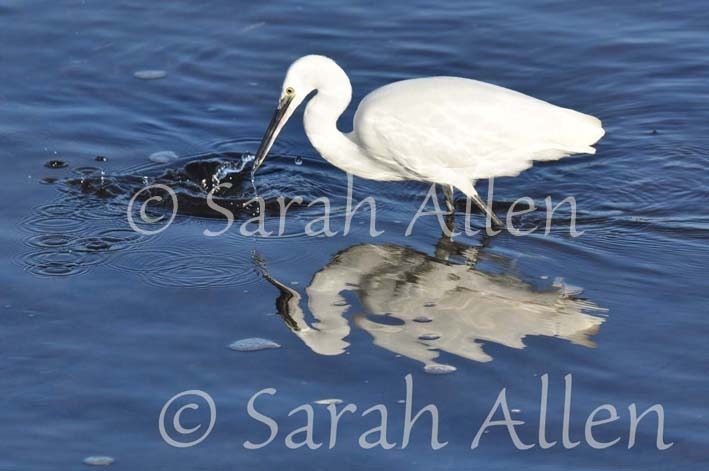 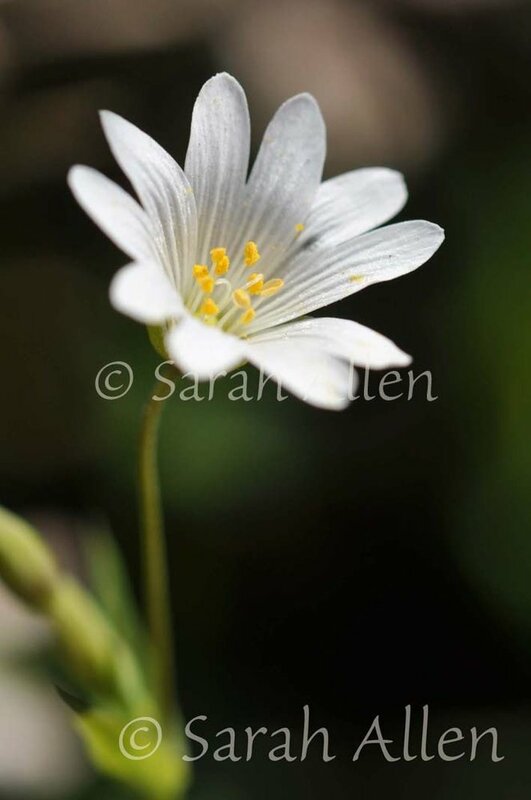 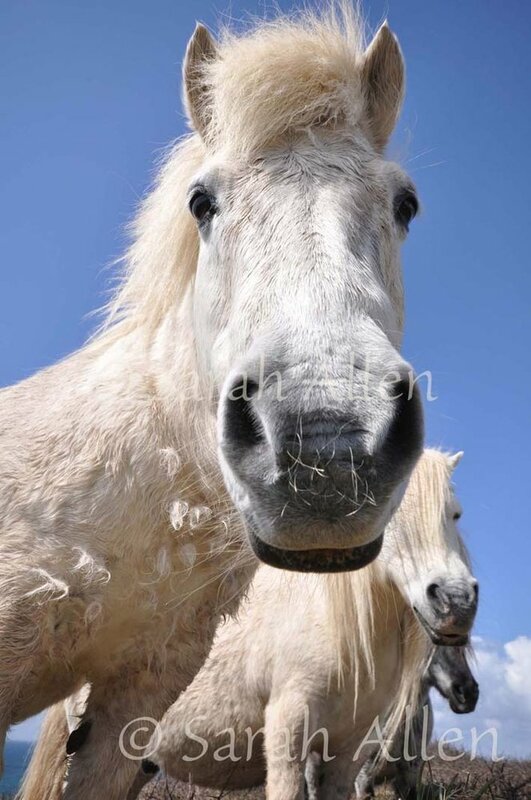 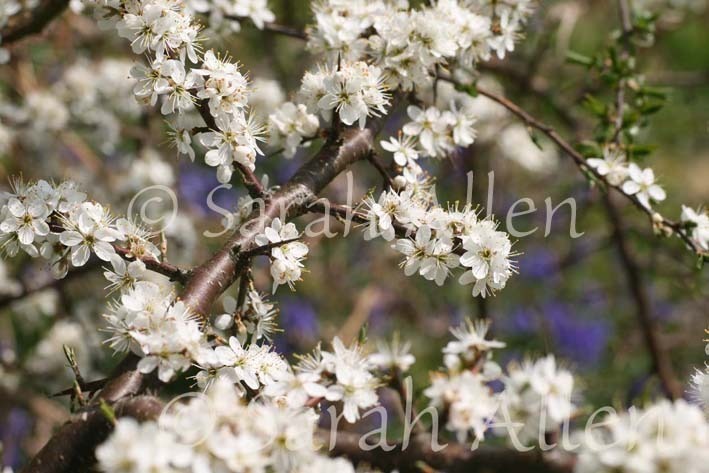 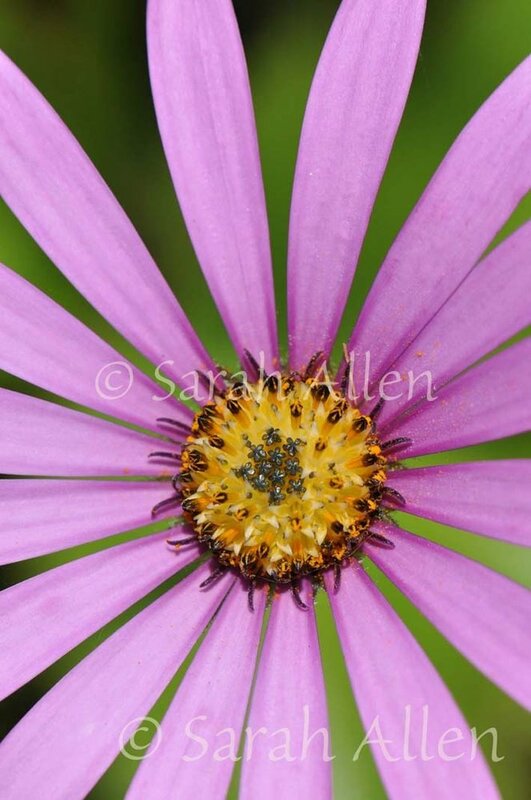 All content and imagery on this website is property of Sarah Allen so no copying or reproduction of imagary is allowed, if you wish to purchase an image please do not hesitate to contact.